The study below is another representation of how I envision my reality: The environment filtered through my brain. 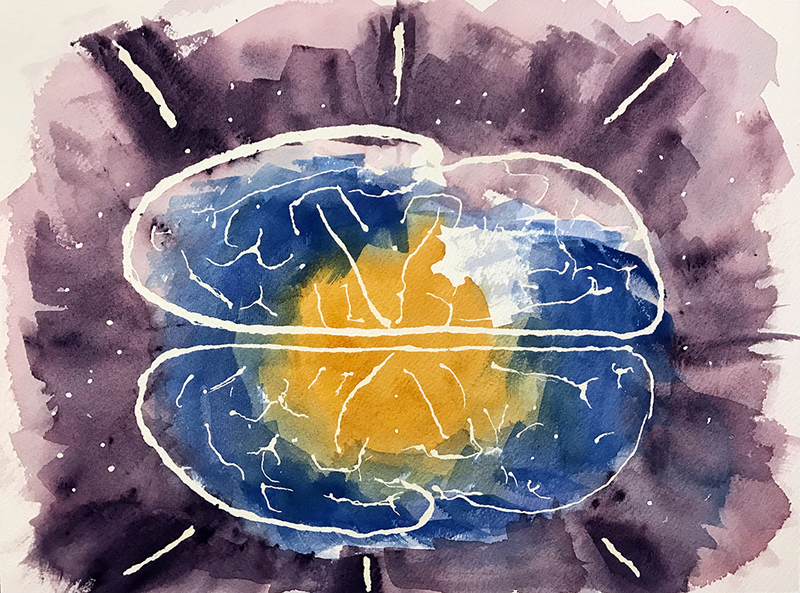 This entry was posted in Personal Stories and tagged abstract art, abstract expressionism, art, artistic process, brain, creative process, creativity, reality, visual arts, watercolor. Bookmark the permalink. Wow, Jack. That is profound. A masterpiece, even. N.
Thank you, Nina! I get inspired now and then.